The next musical offering from No.19 comes in the form of Robot Heart. A record almost destined to be a classic before its creation. 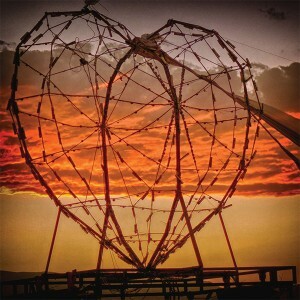 This is the same Robot Heart that burners chase through the desert on bikes deep into the Playa to partake in one of the worlds most enigmatic events. It´s been praised by the likes of Rolling Stone Magazine as one of the best parties on earth and continues to top the lists of dj´s lucky enough to play atop the legendary mobile soundsystem..
After 5 years on the Playa, and now being known worldwide for what have become legendary events, the talk about Robot Heart’s magical sunrises sessions at Burning Man elevated to a new level as Art Department (in collaboration with Shaun Reeves, BLUD and Damian Lazarus) composed and debuted the first ever ode to Robot Heart. Jonny White & Kenny Glasgow are two of our favorite artists who are widely recognized for being pioneers and pushing boundaries with electronic music. They´ré extremely talented DJs and music producer who’s musical style and personality personifies that of the Robot Heart Bot (bus), so when the idea of having one of the many talented artists who have graced the decks of the Bot to write the Robot Heart anthem, asking Art Department to bring the spirit of Robot Heart to life was the obviously choice. 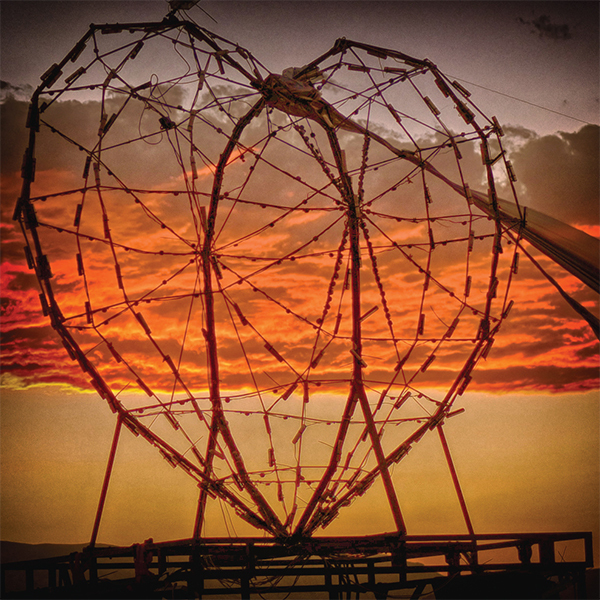 When "Robot Heart" was debuted on the Bot at Burning Man this year it was a perfect alignment of a virtuoso on a Stradivarius, a match made in playa heaven.